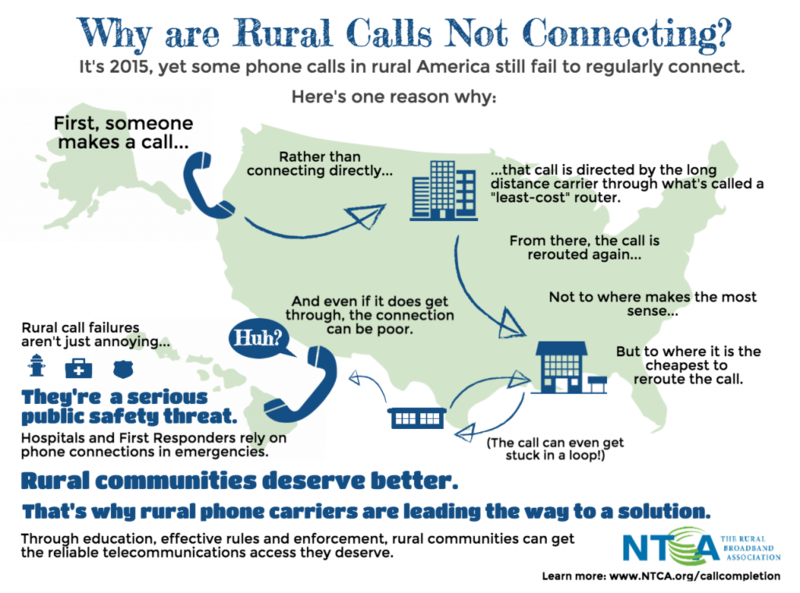 What Are 'Intermediate Providers' in the Rural Call Completion World? The Improving Rural Call Quality and Reliability Act of 2017 (“RCC Act”) was signed into law by President Trump on February 26, 2018. The primary thrust of the Act was designed to focus attention on the quality and reliability of communication services provided to rural areas of the United States by entities referred to as Intermediate Providers. Changes are here for Rural Call Completion reporting and compliance. The good news is that the FCC has ruled in FCC18-45 that, effective immediately, Covered Providers no longer must submit FCC 480 – Rural Call Completion Reports to the FCC on a quarterly basis. Thus, the report that was due May 15, 2018 covering the 1st Quarter, 2018 does not have to be submitted. However, there are new and increased FCC regulations as spelled out in the Second Rural Completion Order that was published in the Federal Register on May 10, 2018 and that goes into effect on June 11, 2018. Covered Providers, as defined in the previous Rural Call Completion Report regime, must now implement an internal contract management and monitoring process that is far more stringent than anything experienced previously. Is Safe Harbor Safe Enough for Rural Call Completion? The FCC is currently struggling mightily to arrive at a fair and equitable solution to the need to promote uniform quality of telecommunications for both large urban centers and very small rural areas of the United States. Is There a Life After Rural Call Completion Reports? 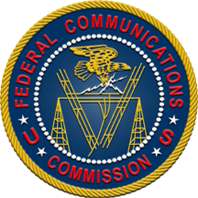 Over the last two years, the FCC has been in the process of determining whether it still makes sense to have telecom service providers collect and report on call answer and completion rates on long distance domestic calls that were handed-off to Interexchange Carriers who provided routing, transport and completion functions for the calls made to customers of a NECA-provided list of small ILECs as well as to the much larger non-rural local exchange service providers in aggregate. 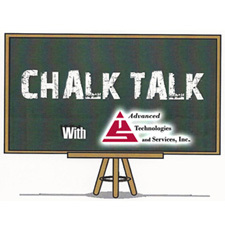 In this episode of ATS Chalk Talk, COO Peter Mueller looks at the technical and economic rationale for having telcos embrace the public cloud. A brief explanation of MapReduce and Amazon Web Services are presented from the vantage point of sifting through Call Detail Records (CDRs). Welcome to the ATS Blog!